On an interview about the Iran nuclear deal, Secretary of State John Kerry is asked if some of the money given to Iran could end up in the hands of terrorists. In other words, could the deal that he and his boss, the black dude made with Iran end up funding the very terror we have been fighting? Ok, let’s try it this way: could the deal cut by Kerry and Obama end up NOT protecting American citizens, thus violating their Oath of Offices? After a bit of hemming and hawing, Kerry has this to say. 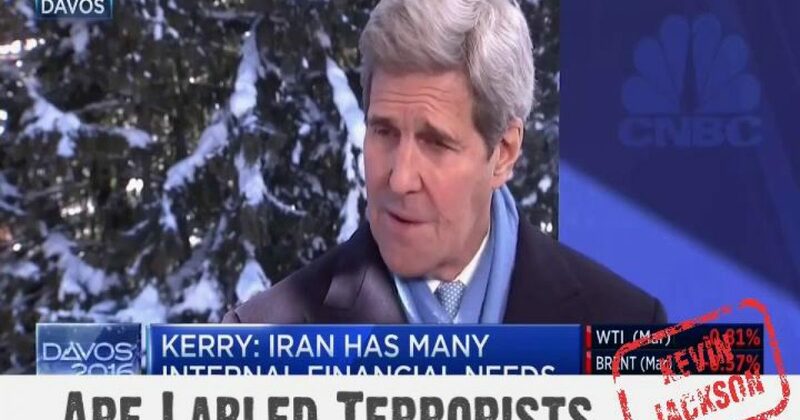 Just so we are clear, the Marketing Manager of America, John Kerry is aware that some of the money released to Iran in Obama’s deal with them will go to terrorists. The people who swear to protect us are FUNDING terrorism, and then bringing more terrorists into the United States. In what crazy world do we allow this to happen? Where is Paul Ryan and Mitch McConnell on doing whatever the hell Congress should do when an administration admits it’s TRYING TO KILL US? U.S. Secretary of State John Kerry on Thursday admitted that some of the $55 billion in sanctions relief that will be released to Iran under the nuclear deal will ultimately end up in the hands of terrorists. “I think that some will end up in the hands of the IRGC or of other entities, some of which are labeled terrorists,” Mr. Kerry said in an interview with CNBC, using an acronym for Iran’s Islamic Revolutionary Guard. He argued that Iran, which is one of the largest state sponsors of terrorism in the world, has a relatively small defense budget compared to other gulf states. “The Saudis alone spend $80 billion a year on defense. The entire Gulf State community spends $130 billion a year on defense. Iran spends $15 billion a year on its military activities. 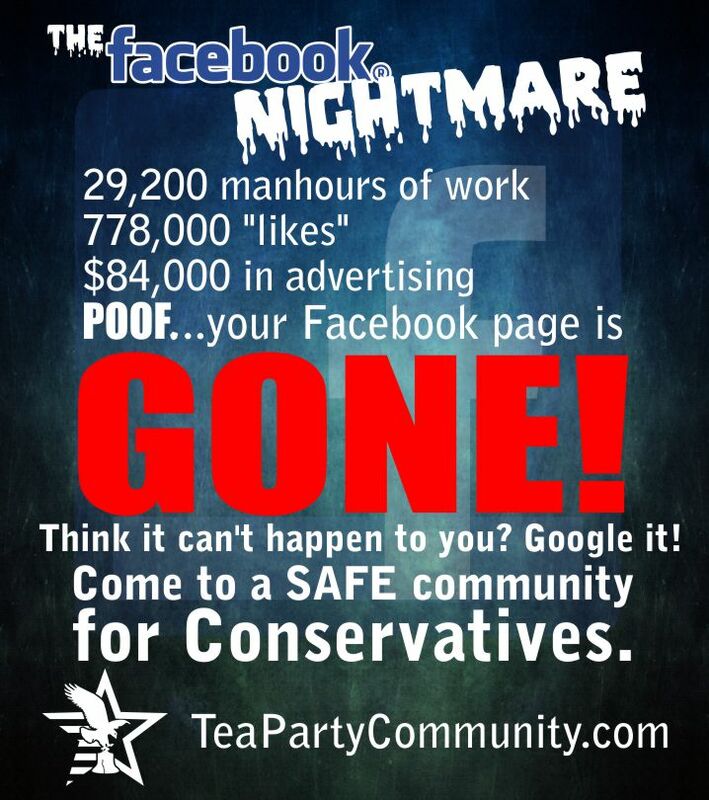 So it’s so incredibly disproportionate,” Mr. Kerry told CNBC.